Could Indonesia lead the Southeast Asia IT market by 2019? The driving force behind Indonesia's connectivity growth is its minister for communications and information, Rudiantara. He tells Telecom Review Asia Pacific about his ambition to make Indonesia to the second largest IT market in Southeast Asia by 2019. 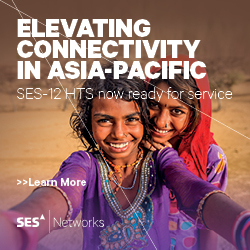 Read more: Could Indonesia lead the Southeast Asia IT market by 2019? e-tailers have been using big data (aka data analytics for years improve the customer experience, boost sales and minimize churn. It's time the telco industry caught up, says big data company, Ezako. DevOps, short for '˜Development & Operations', is an iterative approach to software development designed to deliver results much more rapidly than traditional methods. Branko Bugarski looks at how it's driving digital disruption and transformation and offers five predictions for DevOps developments in 2016. 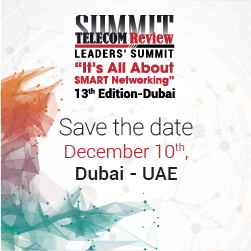 As one of the world's leading telecom vendors, Ericsson is one of the most qualified industry leaders to predict future telecom trends. One area of particular focus for the Swedish communication technology provider is 5G. Ericsson expects 5G to enable organizations to move into new markets and build new revenue streams with radically new business models and use cases, including Internet of Things (IoT) applications. 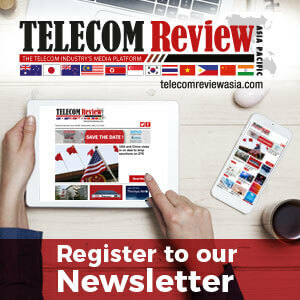 Telecom Review Asia Pacific previews CommunicAsia2016, EntepriseIT2016 and BroadcastAsia2016, three major regional were held from 31 May - 3 June 2016 at Marina Bay Sands Singapore. Geoff Bennett discusses ways to extract more capacity and achieve enhanced differentiation in subsea fiber optic cable systems.